Will be trained on source code management, task management and development process. 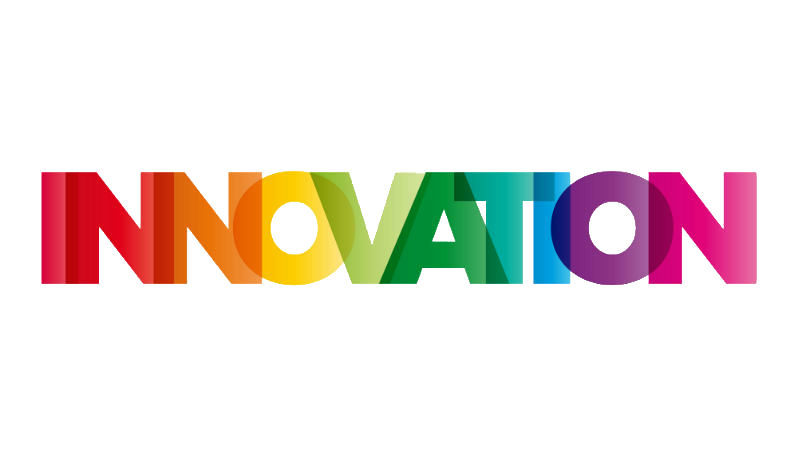 The Software Programmers write, test, research and deliver quality Java code, documents, that binds the front and back ends of our products together and makes the customer experience and product usability as good as it gets. Cultivate an environment where every employee has the information needed to do their job so that the workforce is connected and adheres to company standards of integrity and ethics. Translate requirements defined by customer into logical, economical and practical system designs. Analyze and design system flow and procedures to ensure high quality and efficient use of resources. Prepare detailed design from which complete sets of programs will be written. 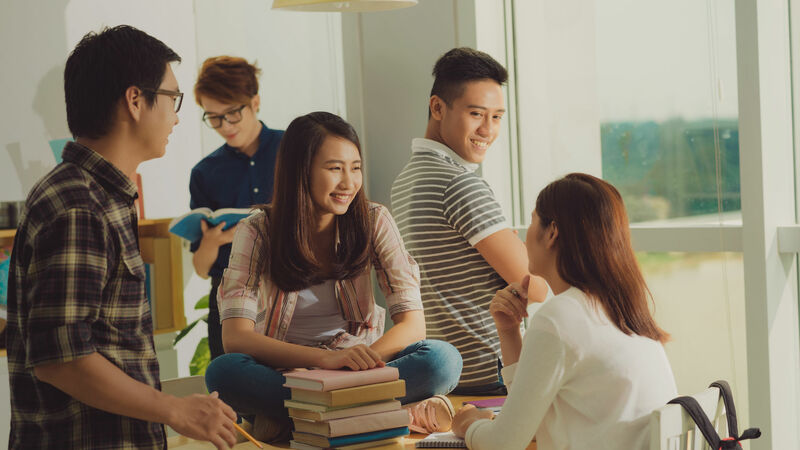 Identify, develop and close business opportunities over the breadth of NTT DATA Vietnam offerings, to include managed services, consulting and IT outsourcing within defined accounts. 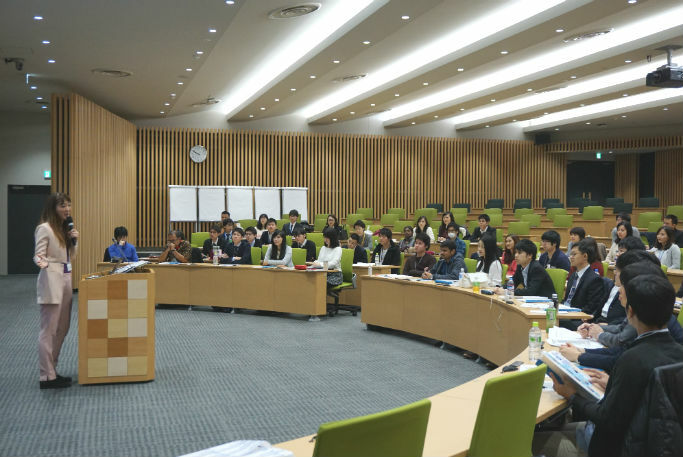 We are also a member of NTT Group which was established as Government owned Telecom provider. 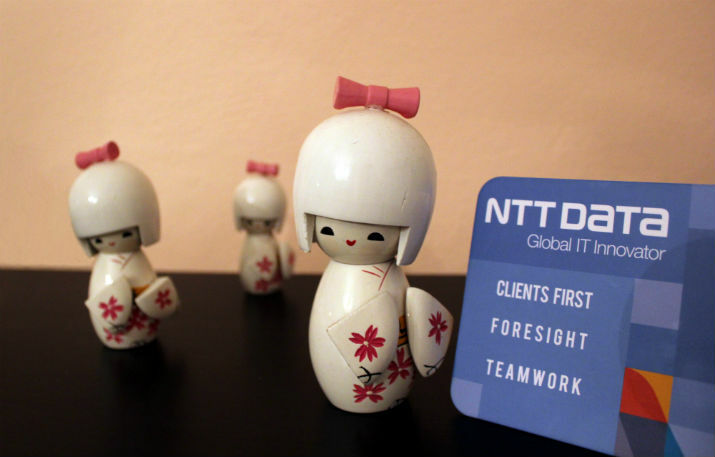 In 2009 NTT DATA announced its dynamic business growth plan to increase its global business by three times in 2012. 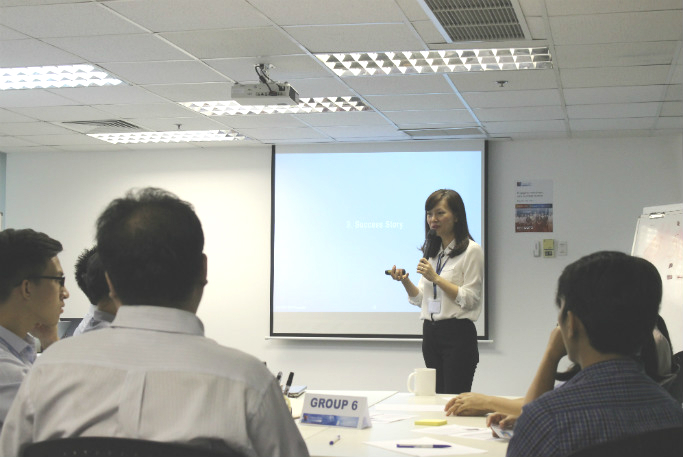 The APAC region is most important key areas to achieving the challenge. 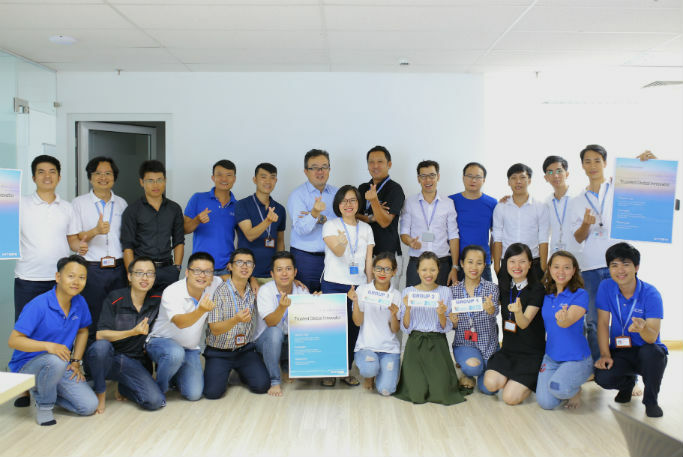 It is main strategies is to expand its footprint to strengthen IT support capabilities among APAC region including Vietnam. 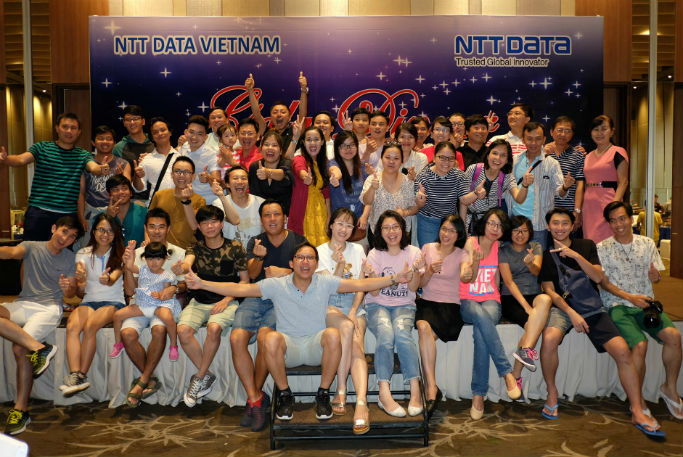 NTT DATA Vietnam Co., Ltd. was established in 2008 and is a leading company in IT solutions in software and Web applications, which is also major in technology research, consultancy, and transferation in IT with more than 200 employees in Vietnam. We will offer you a job that meets your desire.